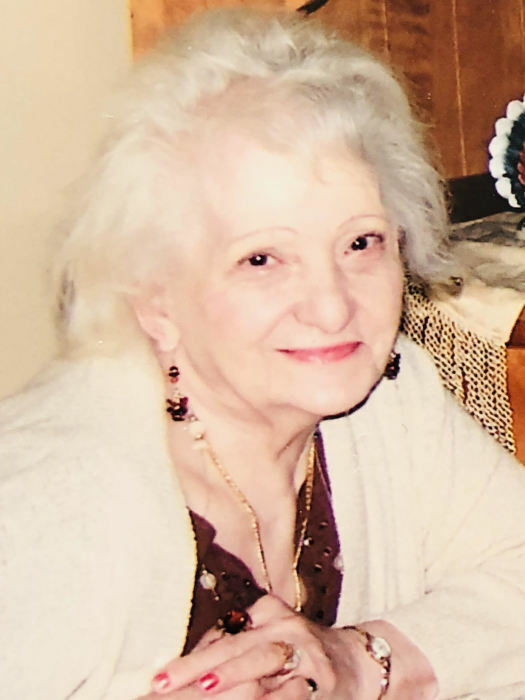 Elizabeth J Mathena, 93, died on January 21, 2019. Born on December 22, 1925, in Bangor, ME, she was the beloved wife of the late Eugene Mathena. Known as “Nanny” to her grandchildren and great grandchildren, she is survived by her two children-Donna and son James, their spouses, 3 grandchildren, 5 great grandchildren, and her first great, great grandchild. Her family was the center of her world, and a source of inner strength and immense joy. She took great pride in a massive collection of family photos still being catalogued to honor her passing! “Betty” to her close friends- she often donated her talent for crochet into warm, colorful blankets, scarves and endless creations. Even a brief summary of Betty Mathena must include a final prayer for her spiritual reunion with Gene Mathena; together for nearly 20 years, she often remarked that her happiest times were spent with Gene in Summerville, Massachusetts and at the sunset of their time in Clearwater, Florida.